Sure, this product is not for the hard live use at the FOH places of this world, although I must confess that they have already used these cables. However, they are very good for cabling SPDIF or ADAT devices in the project studio and help keep the cable bundles tight. 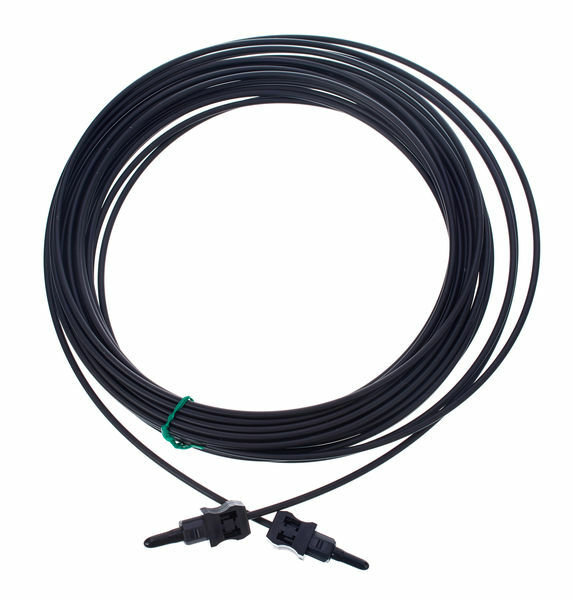 Many other cables for "Heavy Duty" use with a stronger casing have unfortunately also considerably thicker connectors, which when used in connection with audio cards such as RMEs HDSP9652 leads to the problem that connectors in directly juxtaposed connections push each other away. To be emphasized positively also the good hold of the plugs in all sockets, into which I have inserted so far. Other plugs sit there already times wobbly and slide out gladly raus, that has me with these cables not yet happened. Conclusion: A well-processed and very cheap (not cheap!) 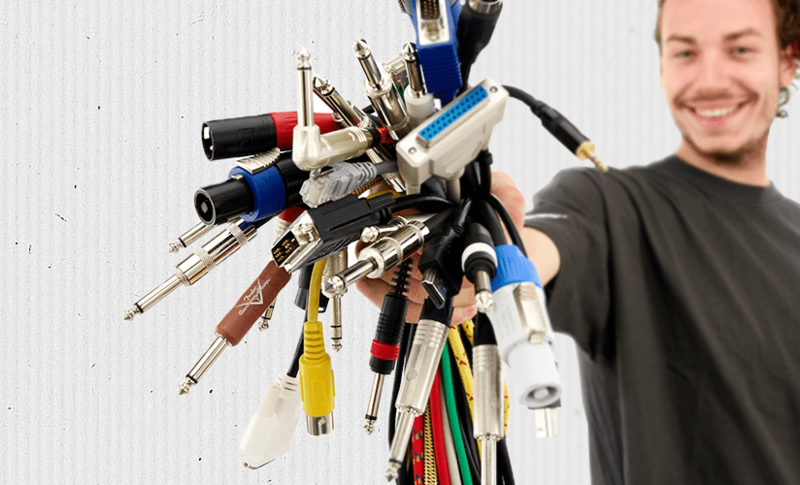 Cable for studio and mobile recording. For digital connections on the Rock'n'Roll-FOH I would however choose another product, whereby I have to say that I was not really happy with any of the "more robust" cables, but on the other hand with such applications but probably more AES / EBU and MADI and less ADAT and SPDIF will be used. Cable ordered. Frowning the very small thickness and lacking any adequate protection to the sensitive cable around, Carefully cut the cable and connect it. Cautiously rolled up in the evening. Next day: cable carefully cut, connected ... broken. Break in the cable in one place. had a short time with his Panzertape and toothpicks. A little later second break. I advise against the purchase, unless you live in a world made of cotton candy, in which the cables of fairies and dachshunds are laid and guarded. For studioall day totally unsuitable. Dear few euro more, then one has something durable. ID: 113910 © 1996–2019 Thomann GmbH Thomann loves you, because you rock!